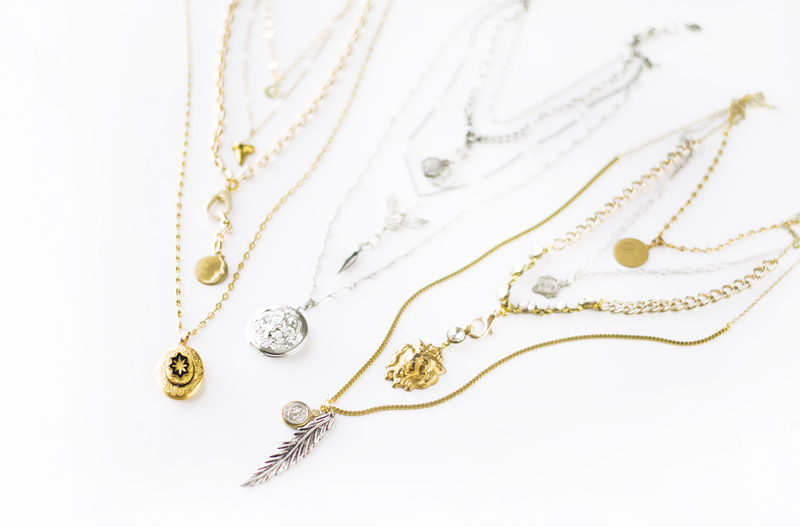 Don’t waste your time with any other layered necklace….these trendy-chic pieces are the perfect weekend DIY! 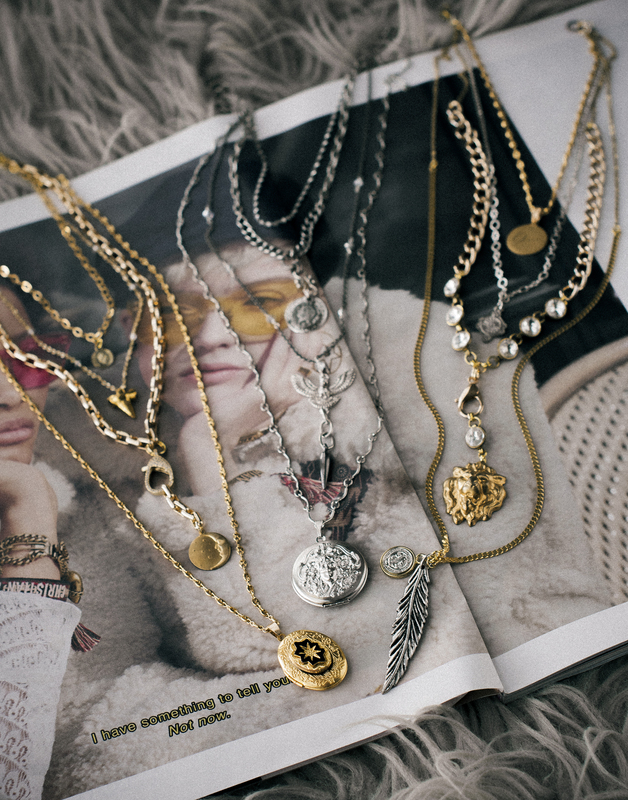 Mix chains, charms and crystals for an eclectic accessory that goes with virtually any outfit! 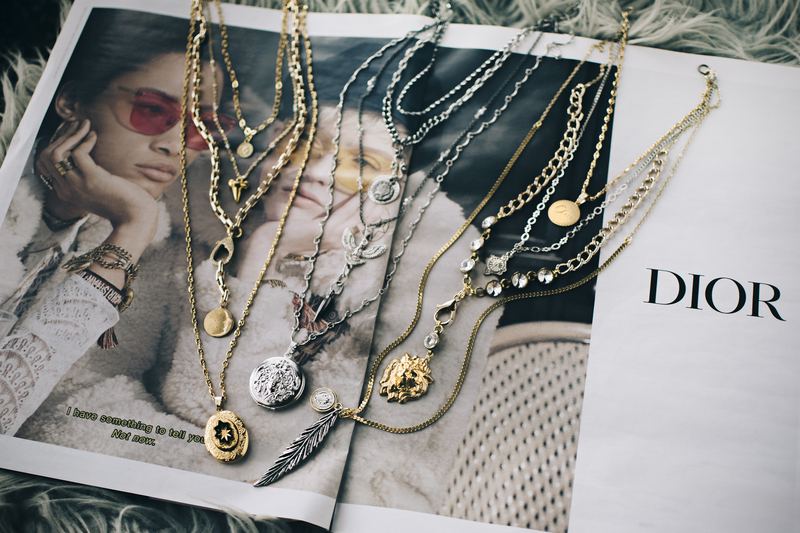 These necklaces have been popping up all over Pinterest, Instagram and fashion bloggers’ accounts, and they’re definitely easy to make. 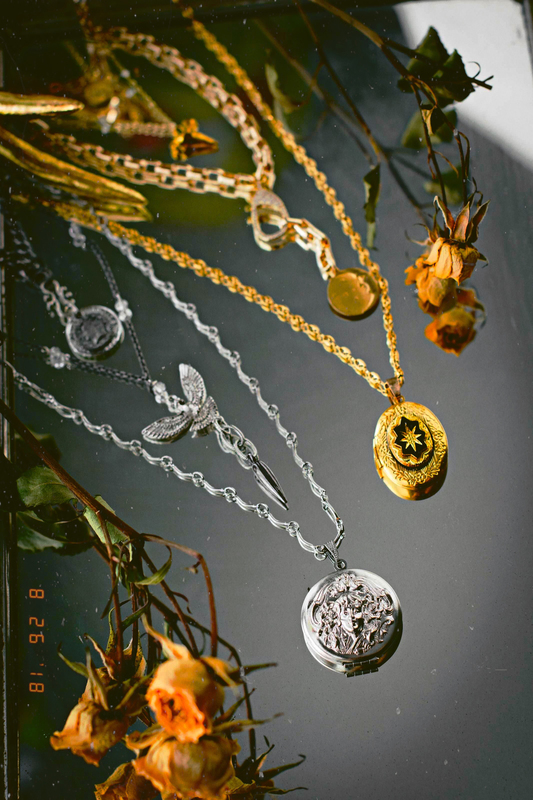 Choose a mix of your favorite pendants and create a curated collection to feature. 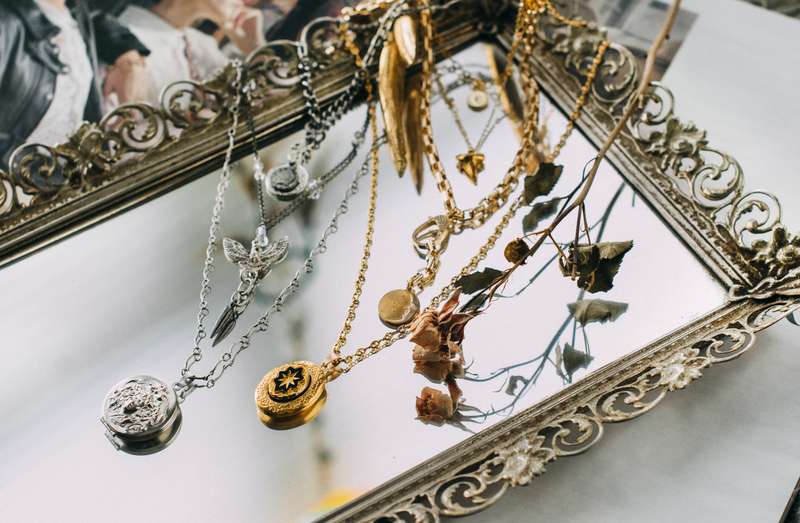 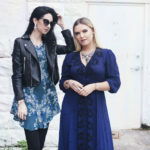 I also love mixing metals here for a bit of bohemian flair — the more eclectic, the better! 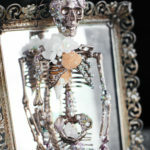 Follow along with my full Youtube video below — and have fun creating your collections!